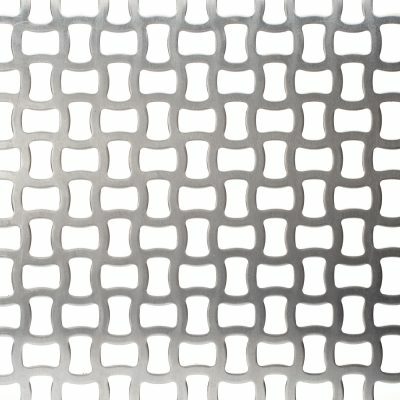 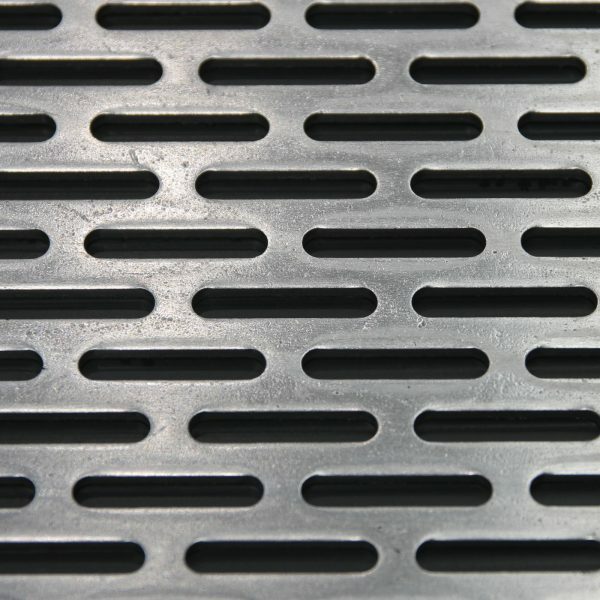 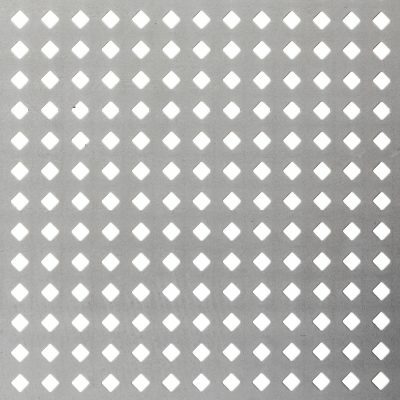 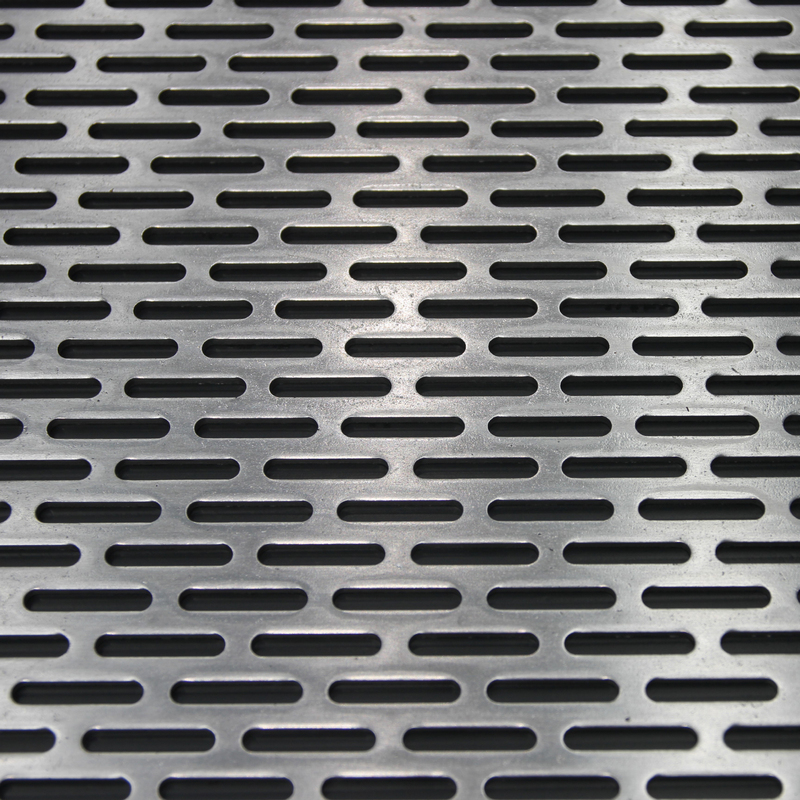 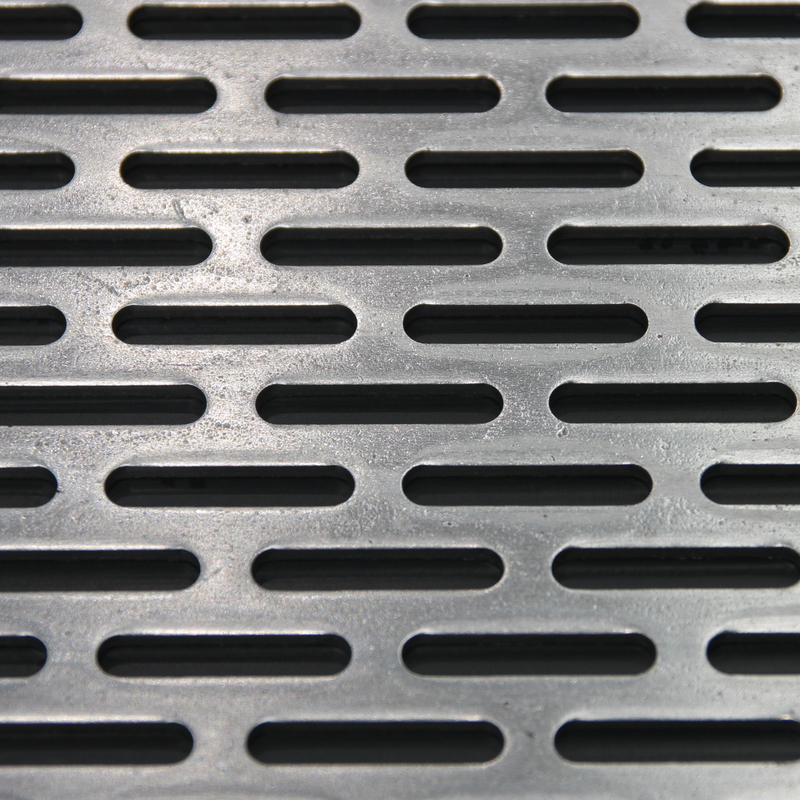 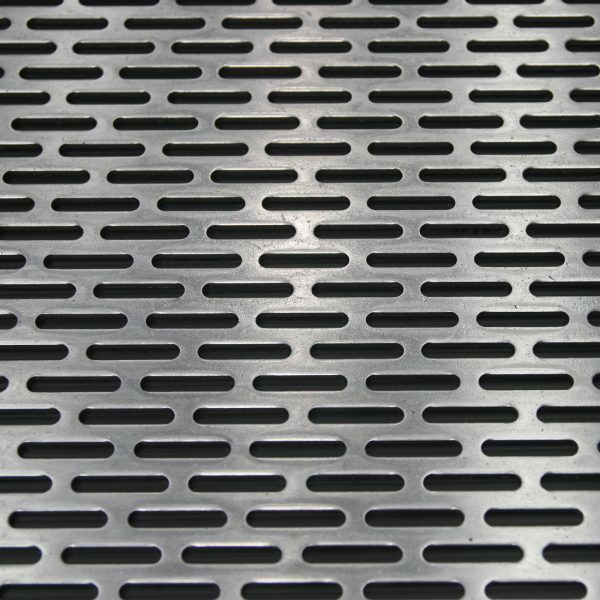 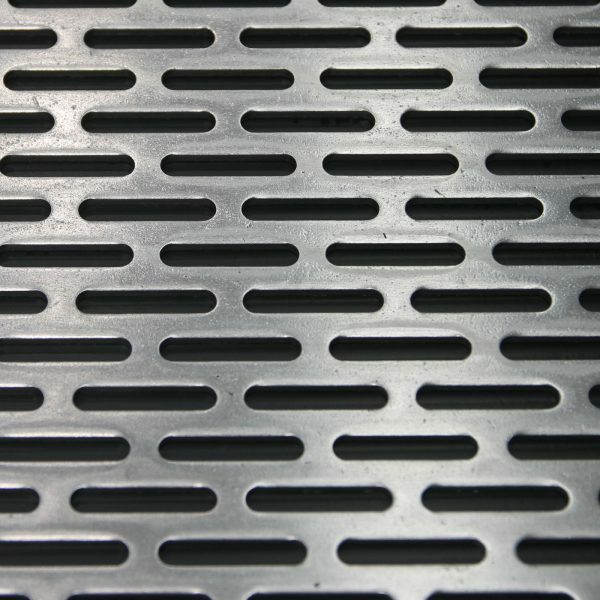 Locker L25440 is an attractive perforated metal sheet with 25mm slots in a staggered pattern. 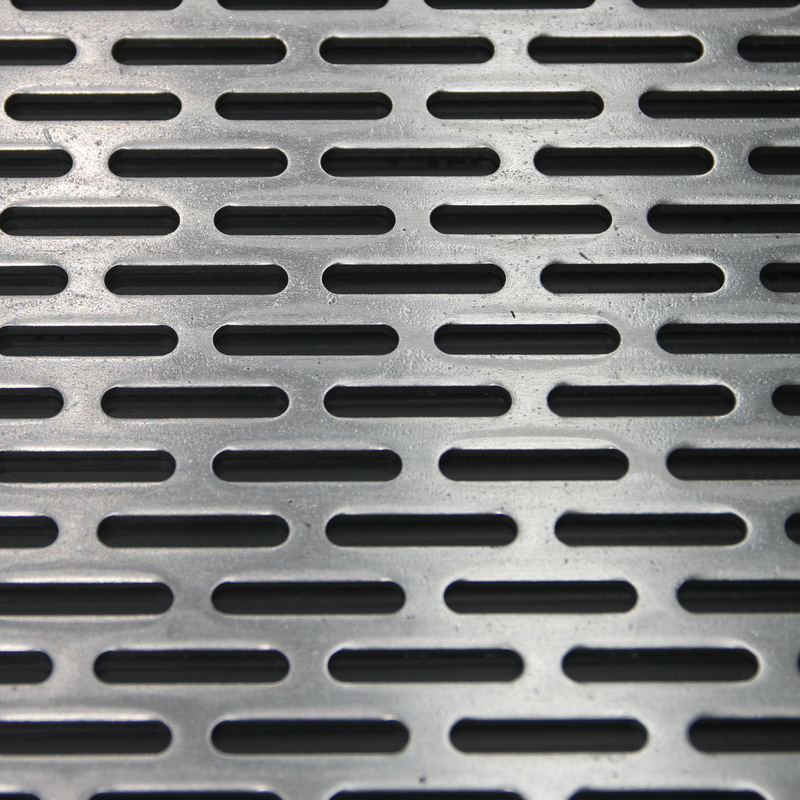 Slots run parallel to the long side of the sheet. 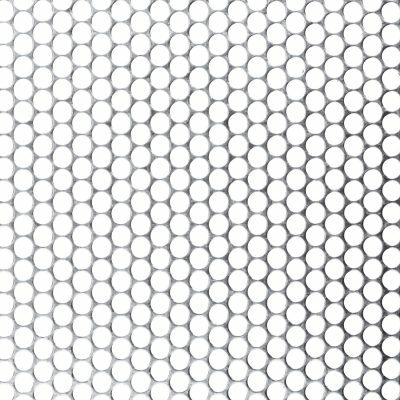 Open area is 40%.